BLACKOUT PROTEST IN NIGER:Youths baretes Gov’t for turning deaf ears, alleges conspiracy. 18/01/2018 adminNewsNo Comment on BLACKOUT PROTEST IN NIGER:Youths baretes Gov’t for turning deaf ears, alleges conspiracy. 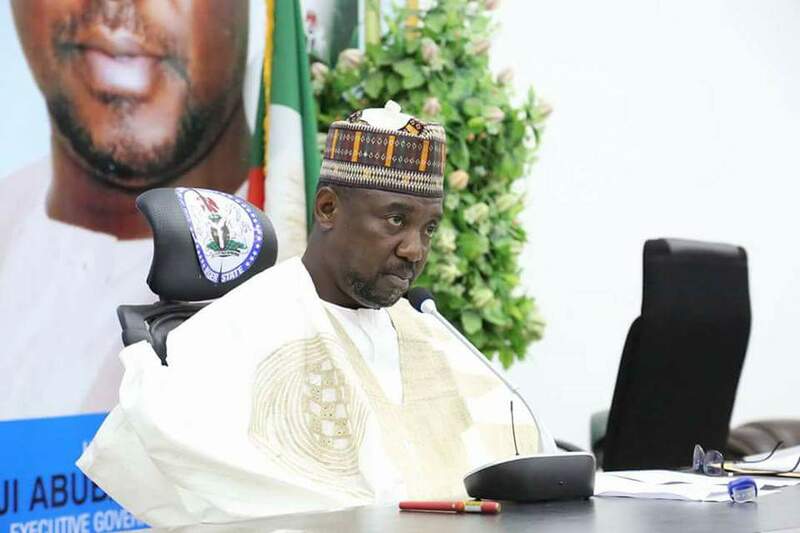 The Youth Lead Nigeria #Power Power State have bareted the Niger state Governor Alhaji Abubakar Sani Bello’s government for turning deaf ears on the persistent and deteriorating power supply in the state despite youths efforts. The President and convener of the group, Comrade Mohammed Saidu Etsu disclosed this during the third peaceful protest held at 123 field in Minna. They however observed both Muslim and Christian prayers and recitation of the Holy books to press home their demands to God for intervention for required power supply hence the state government has taken side with the Abuja Electricity Distribution Company AEDC, turning deaf ears on the side of the suffering masses. The planned protest that was disrupted by the Police security personnel who ordered them not to go to government house as planned as well took over the venue of the protest in their numbers led by Assistant Commissioner of Police Operation, Mohammed Baba Kura who was directed on arrival of the Commissioner of Police, Dibal Yakadi to forcefully disperse the gathering. The youth accused the state government committee led by the deputy Governor Alhaji Ahmed Mohammed Ketso of foul play and trying to frustrate its efforts, alleging conspiracy between the company and government who had shifted dialogue meeting for 3 times to the detriment of the citizens who elected them to power. The convener who expressed disappointment over the attitude of the state government noted that about 21 committee of various communities were in attendance of the gathering haven lost confidence in the present administration hence would surely mobilized against them with their PVC in 2019 because they do not have the electorates at heart. Youths who were carrying placards with different descriptions like “No light no payment, Nigerlites says no to AEDC, Light or leave Niger state’ and others assuring that they will not relent in the struggle to ensure a stable and 24 hours power supply as the state hosts 3 hydro electricity dams. Etsu further said that they were compelled to restrict their earlier plan by the police just as AEDC has succeeded in killing small and medium businesses in the state because we cannot afford to be a power state and be leaving in darkness hence demanded to change the power of darkness in the entire state. Comrade Ibrahim Zubbys in an interview who vowed to sustained the struggle no matter the level of intimidations from every quarters because it’s the right of the Nigerlites to demand for better service, blamed laxity of Governor Bello to his constant traveling within and outside the country with tax payers money. He also blamed the Police for taking side with the state government who have clearly shown that they are in support of the AEDC against the plight of the people, noting that police invited them for a meeting and intimidated their executives, collected their phones and detained them before they were released.